Business Geographics provides bespoke territory mapping services to some of Australia’s biggest names in franchising. 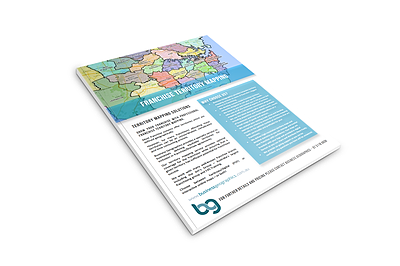 We develop custom franchise territory networks designed to suit your specific needs. We listen to you and involve you in the process, but take care of all the technical aspects of territory mapping with a full-service consultancy program. We use the latest demographic statistics available including population and household counts, counts of businesses, and household expenditure on a broad range of goods and services. 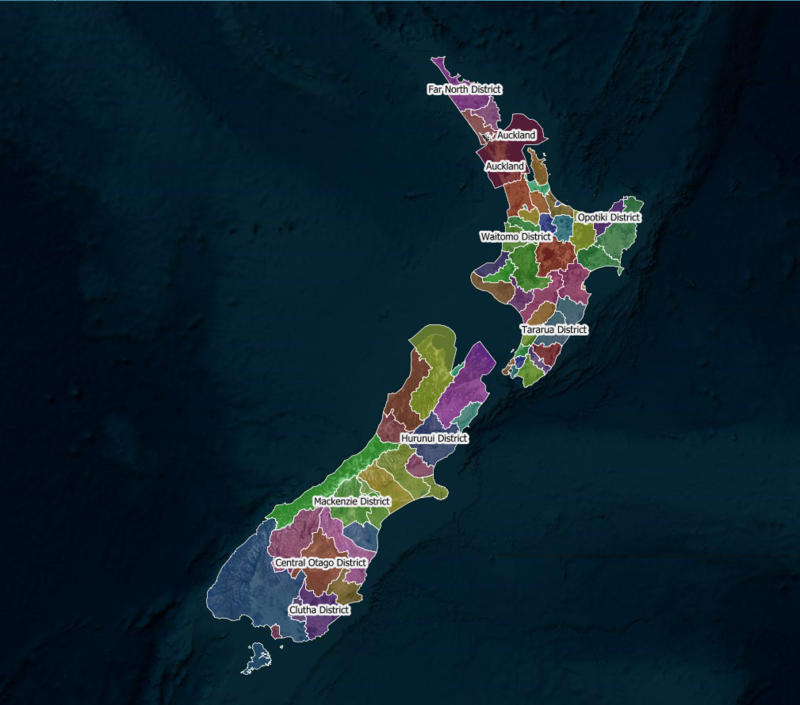 We analyse your existing trade areas and develop appropriate criteria to ensure the territory mapping results in the optimal number of territories that are both serviceable and profitable for your franchisees. 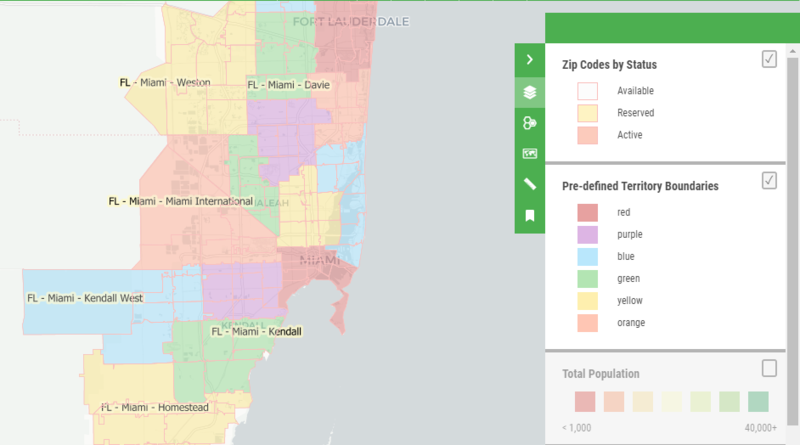 We deliver high-resolution territory maps and detailed statistics so you can manage and market your franchise with confidence. Your maps are branded with your logo and provided in digital format so you can share and distribute them freely. We provide on-going support so you can be confident that any questions you have will be answered. Business Geographics can take your existing franchise boundaries or create new boundaries, and present them in an online, interactive web map. Once it's built, you're able to modify and assign territories - or, we can maintain your records for you. To find out more, visit the Qikmaps Website.